New Delhi, February 1: With China holding the Beijing P5 Conference, China, France, Russia, the UK and the US, as the five nuclear-weapon states have affirmed their important and special responsibilities to uphold international peace, security and stability. Keeping its stance very evident on the international platform, China indirectly signalled on its refusal to dilute its stand on India’s entry into the elite Nuclear Suppliers Group (NSG), asserting that the countries must sign the Non-Proliferation Treaty to gain entry as there is no precedent for the inclusion of non-NPT countries. Briefing the media on the outcome of the conference, Chinese Foreign Ministry spokesman Geng Shuang said at the end of the successful conference the member countries reached an important consensus to jointly uphold the responsibilities for international peace and security. 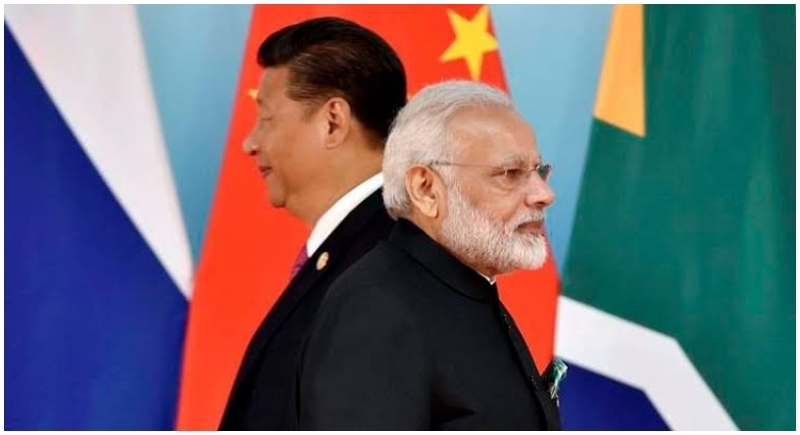 China has been very evident on its refusal to accept India and give the country an entry into the 48 member Nuclear Suppliers Group (NSG) on the ground that India is not a signatory to the Non-Proliferation Treaty (NPT). It has asserted that a thorough talk on admission into the group is required as there is no precedent for nations who have not signed the NPT getting admitted into it. Hinting on entry of nations in the NPT countries it highlighted that China promise to enforce the NPT fully and comprehensively and gradually realise its goal of a nuclear weapon free world and do its best to solve the nuclear non-proliferation issues through political and diplomatic means for the peaceful use of nuclear energy and international cooperation. Playing it safe, the Chinese Foreign Minister Spokesperson asserted that, the P5 countries are committed to uphold the NPT mechanism, recognise that it is the cornerstone of the international non-proliferation system. For the full and comprehensive implementation of the NPT we will do our best to resolve the non-proliferation issues through the diplomatic means for the peaceful use of the nuclear energy. Countries like US, Russia have backed India’s entry in the group but China has been very uncertain as to let India’s entry fearing losing its mandate on international forum. Hoping of empowering its dominance on South Asia, the country has been a close aide of Pakistan as well. With the entry of India, Pakistan too will pitch in to join the membership which is however opposed by the other nations on mere grounds that Pakistan has violated the norm of the treaty.